At TAMIU, there are countless ways to get involved. With over 100 student clubs and organizations, you will join communities of passionate people who share your interests. Whether you want to perform with Mariachi Internacional, plan events with the Campus Activities Board, or run for office in the Student Government Association, there is something just for you! You have the capacity to be an extraordinary leader. At TAMIU, we have the resources to get you there. Invest in yourself. Our co-curricular leadership programs allow you to explore your leadership potential and create positive change in your community. Our students have a commitment to service. With annual events such as The Big Event and Make a Difference Week, the opportunities to get involved are endless. Experience a class with breathtaking scenes, fascinating cultures, and intriguing traditions. Choose a faculty-led program, or venture out on your own. Expand your world views, engage in cultural diversity and broaden your mind through a Study Abroad experience. On campus, some of our most popular annual events expose you to new cultures and ideas. Events such as the Holi Festival of Colors, Chinese New Year and Café Du Monde transport you to another country, without ever leaving TAMIU! 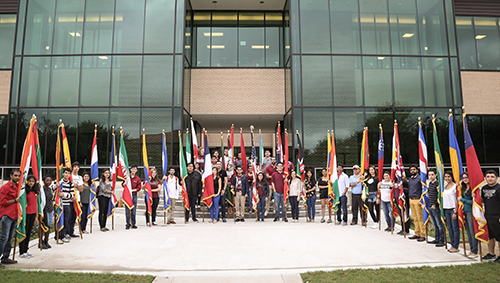 TAMIU’s international student population spans over 40 countries around the world. 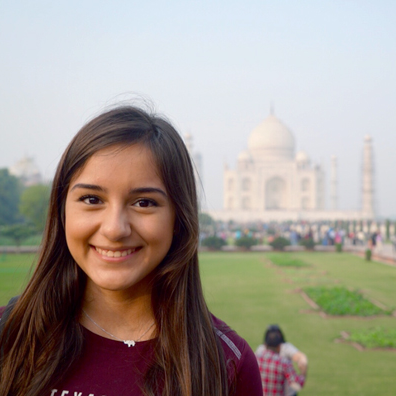 Located in Laredo, TX, a crossroads of culture and commerce, Texas A&M International University is a major regional educational institution of choice in the State’s fastest-growing demographic area and a proud Member of The Texas A&M University System. Home to over 7,000 students each academic semester, TAMIU offers over 70 undergraduate, graduate, and doctoral degrees.